The drummer and vocalist Grady Tate, a veteran of hundreds of jazz recording sessions, died on Oct. 8, according to longtime colleague and producer Todd Barkan. He was 85 years old. 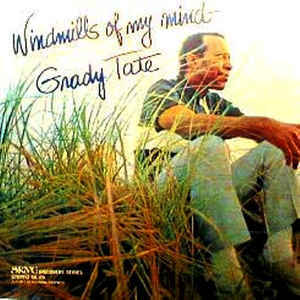 Tate was a dual threat as a singer and a drummer, performing in the latter role on many seminal LPs with the likes of Jimmy Smith, Oliver Nelson and Wes Montgomery. Most closely associated with the soul-jazz style of the ’60s popularized by Smith, Montgomery, Lou Donaldson and Stanley Turrentine, he also recorded about a dozen albums as a leader, nearly all featuring his sultry baritone voice as well as his stylish drumming. 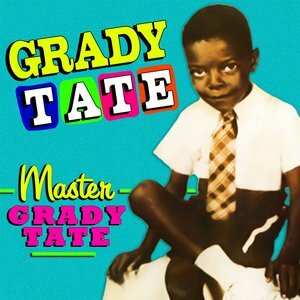 Like many of his peers on the postbop scene, Tate was born in North Carolina and was a product of the Great Migration. Raised in Durham, he was self-taught on drums and performed at local churches as a singer. After a stint in the Air Force during the early 1950s, in which he played in bands and did vocal arrangements, he came back to Durham for school but eventually relocated to Washington, D.C., which would be his home off and on for many years. A subsequent move to NYC brought him to the attention of Quincy Jones, Creed Taylor and other producers, and he began a steady and lucrative career as a session player, primarily on drums. Known for his crisp yet sensitive touch on the kit, Tate also did pop and R&B dates, recording with Aretha Franklin, Donny Hathaway, Roberta Flack, Phoebe Snow, the McGarrigles, Paul Simon and Bette Midler. Later in his career, Tate added yet another dimension to his multi-faceted career when he became a full-fledged educator, working as a professor in Howard University’s jazz and music program beginning around 1989. According to jazz professor emeritus Arthur Dawkins, Tate’s initial appointment at Howard University was made possible by now retired faculty member Reppard Stone, who was the music director of the Howard University Jazz Repertory Orchestra. Tate, along with Ron Carter and John Malachi, made up the rhythm section for a big band playing the music of Billy Eckstine, Thelonious Monk and Oliver Nelson over a five-year period. “Grady’s impact on the students was immediate and powerful,” wrote Dawkins in an email to JazzTimes. “While continuing his unbelievable schedule with Jimmy Smith, CBS Sunday Morning, Kathleen Battle, Jessye Norman and Quincy Jones, he evolved as a master teacher at Howard, sharing his wide experiences as a recording and [performing] artist.” In addition, as a vocal jazz coach Grady was a major contributor to the foundation of a thriving vocal jazz program at Howard that’s now run by Connaitre Miller. Tate is survived by his widow Vivian and son Grady, Jr. 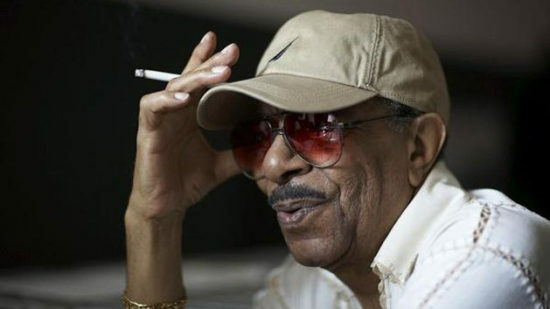 Listen to appearance by Grady Tate on Piano Jazz in 2009.